Ecuador doesn’t really have spring, summer, autumn and winter seasons – but rather two main seasons – the rainy season and the dry season. This varies greatly though due to factors such as altitude and proximity to the Equator, Ecuador being a country that straddles the Equator. Even during the rainy season, most days are sunny until the afternoon. In the highlands, days can be hot and sunny year round, with bitterly cold nights. Rain and hail can occur at any time and quite suddenly. The dry season runs from June until the end of September. 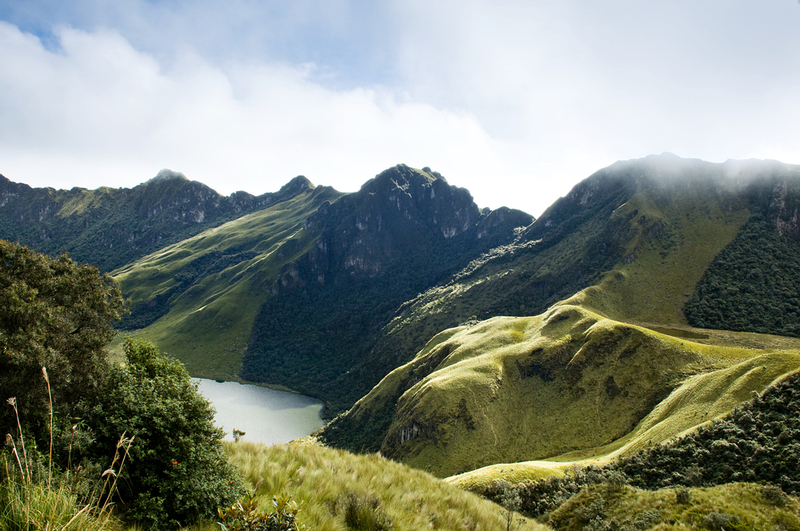 The warmer, wetter period from December to March is the least advisable time to travel to the highlands especially for Ecuador tours that include hiking, even though this is generally the warmer time of the year. If it is an Ecuadorian volcano that you are out to conquer, then there really is no best or worst time to climb as the weather can be very unpredictable at any time of the year, and very different on the summit to the slopes. 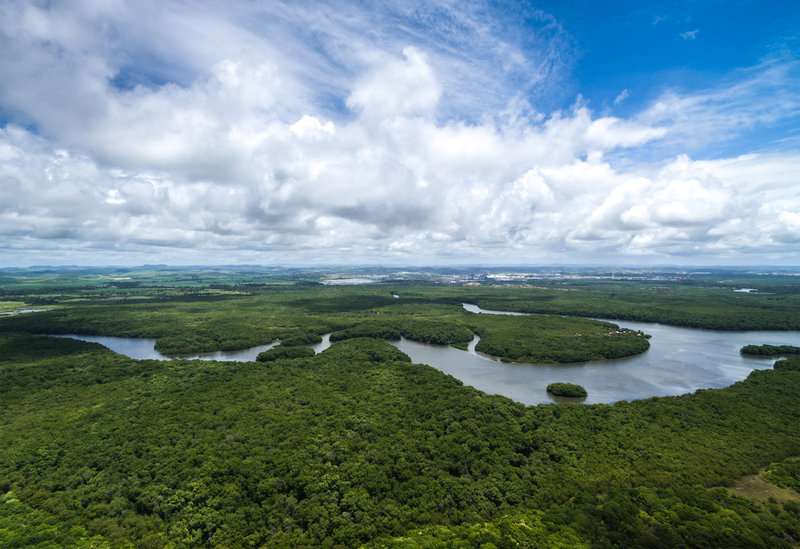 In the Amazon basin, rains fall most months, but August to September and December to March are usually the driest. It is warm and humid throughout the year. In the wetter months, some parts of the rainforest may experience periodical flooding, and some roads may be impassable. But in saying that, when the tributaries are swollen – this gives opportunities to explore further in canoes, to regions that are inaccessible in drier times of the year. 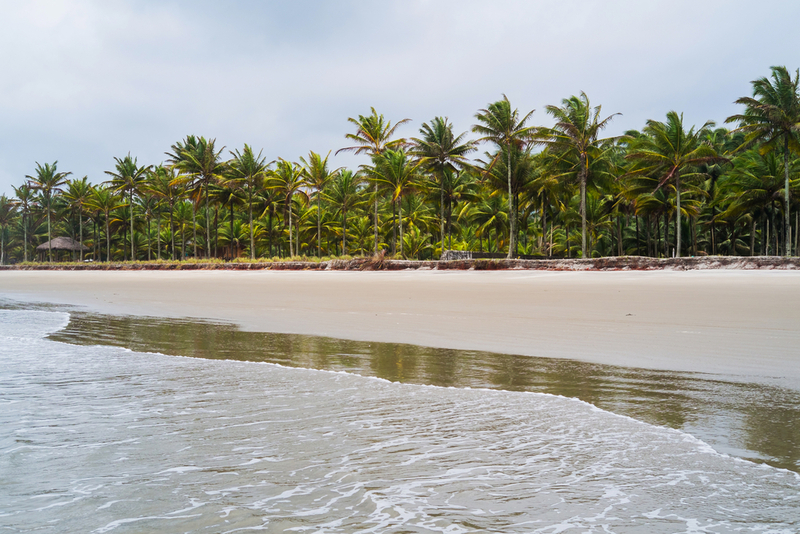 On the coast, the wet season (January to May) sees sunny days with short tropical showers everyday – usually in the afternoon. So even though this is the rainy season – this is in fact the best beach weather and the best time to explore coastal Ecuador. During the dry season (June to December) the weather is cooler and usually overcast and humid. 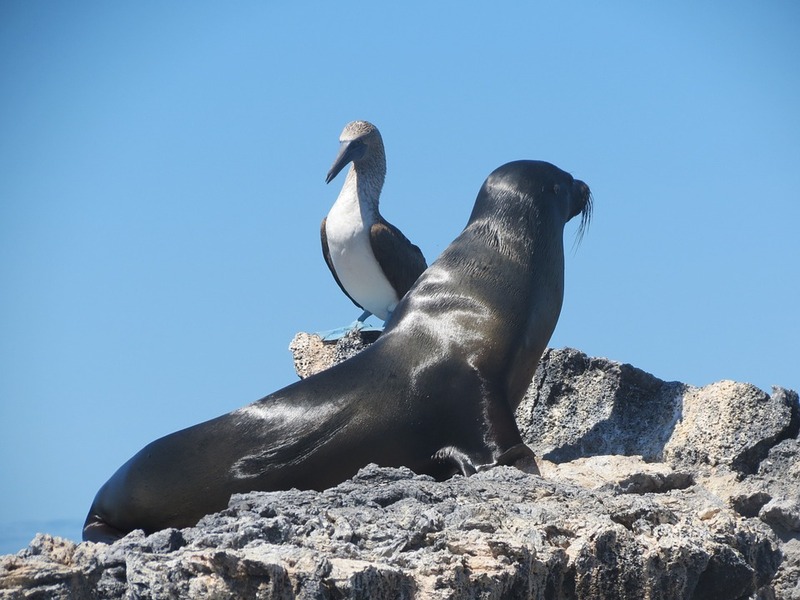 The Galapagos Islands have a subtropical and dry climate with comfortable temperatures year-round. The warmest months are usually from December to June (high season) and this is the best time to visit. It is generally warmer and sunnier during these months with higher ocean temperatures, up to 24°C, making swimming, snorkelling and diving even more agreeable! The seas also tend to be calmer in these months, making it a better time to cruise around the islands. Wildlife is abundant year round on the Galapagos Islands, but some species are only present at certain times and some activities, such as turtle nesting, are restricted to certain months, so the best time may depend on the wildlife you are hoping to encounter. If it’s the colourful festivals and fiestas of Ecuador that you want to experience then you will have to plan your Ecuador travels accordingly. Inti Raymi is the “Festival of the Sun”, held in June every year to celebrate the winter solstice. Yamor is a festival that is celebrated in the market town of Otavalo in early September. The pagan celebration of Mama Negra is held in Latacunga in November, a festival that dates back to the Spanish conquest. Semana Santa is a religious festival that occurs the week before Easter, celebrated with religious parades and Good Friday processions. The Day of the Dead festival is held in November, a time for families to commemorate lost ones. It is a custom to drink coloada morada, a traditional Ecuadorian drink made from fruits such as blackberries, blueberries and strawberries – that give the drink its purple colour. And these are just a few of the festivals that Ecuador has to offer! Discover Ecuador for yourself from the highlands to the coast, from the Amazon to the Galapagos! Chimu Adventures offers bespoke itineraries to Ecuador or we can help you create a tailor-made multi-country adventure to Latin America. Click here to contact us.